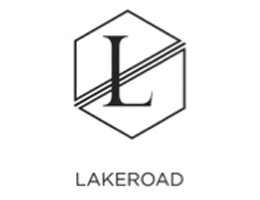 LAKEROAD is a boutique alternative investment management firm. We serve institutional clients as well as family offices and high net-worth individuals. Lakeroad is dedicated to producing superior risk-adjusted returns with low correlations to major indices. Our flagship product provides investors with low downside volatility and low correlation to traditional benchmarks and is one of Canada’s top performing alternative funds since its inception.